After 10 years of experience and more than 1500 trainees in 2014, Mouratoglou internship programs are more than ever an unforgettable experiment. From 20 to 40 hours of training per week, the academy offers a large range of formulas and options allowing each of its trainees to find the program that suits him/her best. With former professional players or graduates from American Universities as coaches, trainees have the opportunity to discover methods that shape the highest level. More than 35 nationalities and children from 6 to 18 years old are present each week, making the atmosphere richer as ever. 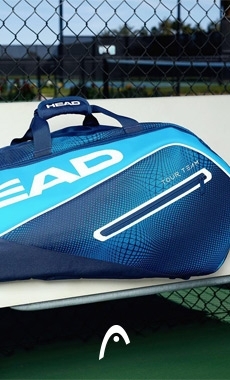 Fans, beginners, juniors from the Tour, competitors, young and less young people, they all come back home with the head and the racket full of memories. Created already 10 years ago and sponsored by Jérémy Chardy, the Tennis-Study sector offers our young students a high-level formation in terms of sports and school. 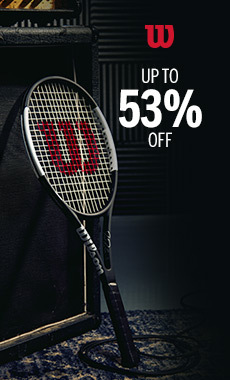 This formula allows them to mix intense traning sessions, tournaments and a fitted out course of study all year long. The ultimate goal is to be able to guarantee to the students a real life project based on sport and education, resulting in the professional tour or a sport&university formula in the USA. To reach such goals, learning does not stop to the court or classroom. It also aims to make young people more autonomous, to learn them the taste of efforts and the sense of sacrifice. At the end of their formation, young people become responsible adults, capable to earn success in their professional life be it on or out of a tennis court. Since 2003, the sports and school results of our students have been outstanding : 100% of success at the French Baccalauréat, hundreds of acceptance in American universities and very good results on the ITF, WTA and ATP Tour. 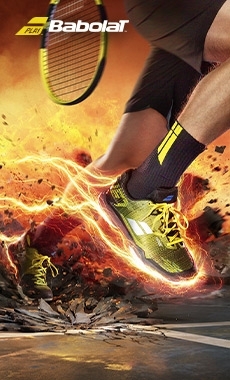 Tennispro joins together with ecobal to offer an innovative and better quality service to all its partner clubs. Ecobal is an innovative system designed to answer clubs and their members' requests in terms of continuous management and distribution on the spot. This multi-services concept is automatic and hybrid, combining a platform that delivers ball cans, accessories, snacks, cereal bars as well as hot and cold drinks. The machine also carries a recycling system for your packagings and used balls. 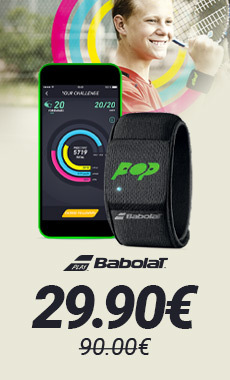 It also offers a platform of connected communication via tactile screen where you will find various apps with all ecobal's services, all the information and the communication of your club (the area for courts reservation for instance) as well as your Tennispro website and its best offers.